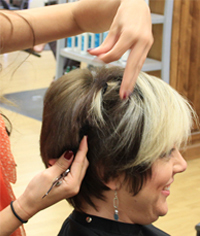 Get the look you want at prices you can afford — cuts, color, stying and more. Pamper yourself and restore the beauty of your nails with a manicure or pedicure. Feel cleaner, fresher and enjoy smoother skin with warm resin waxing treatments. 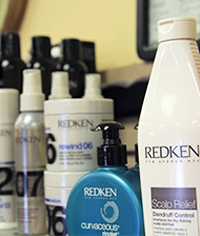 Purchase professional products for your hair and skin from Redkin, Matrix and more.